Nicki Minaj ex-boyfriend Safaree Samuels is not dating K. Michelle despite fresh rumors making the rounds. TMZ has reported that Safaree and the big booty R&B singer have been spending a lot of time together lately. Sources say they have been talking and texting every night and even were spotted together in the VIP section of a NYC club. 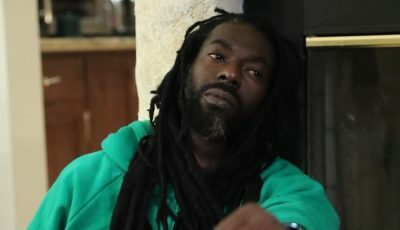 But sources close to the Jamaican rapper exclusively told Urban Islandz that he is not dating K. Michelle. “Safaree is single and is fully focused on building his career right now,” our sources told us. “Not because two people were seen talking to each other mean that they are dating. 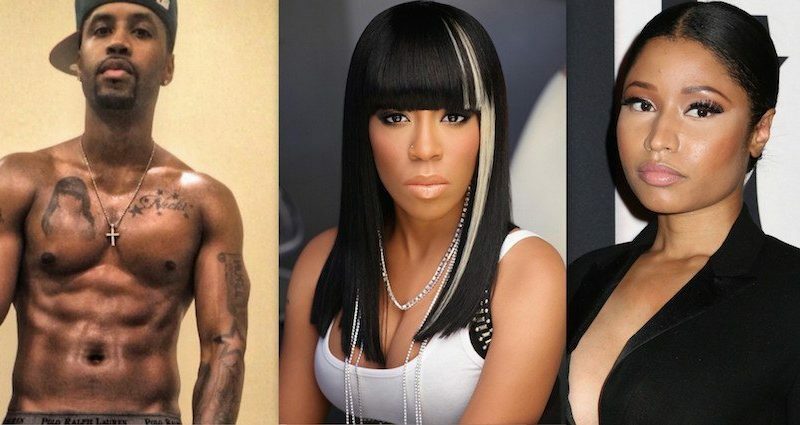 K. Michelle liked Safaree music and that is why she posted the video that is all to it,” the source added. Last month, K. Michelle uploaded a video to Instagram of herself twerking to Safaree’s new song “Burner” and it was a sight to see. “On the road! Sometimes I have to let go and have a little bit of fun,” the “Love ‘Em All” singer wrote in the caption. On the road! Sometimes I have to let go and have a little bit of fun??? ?